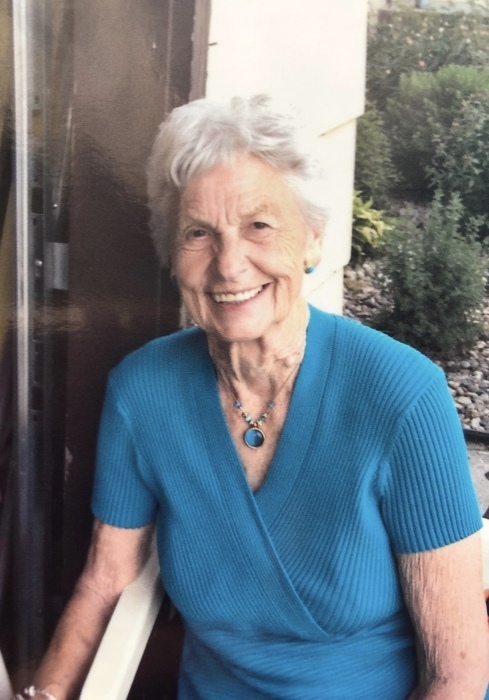 Donna Lou Eriksen, 86 of Boelus, died Tuesday, February 12, 2019 at Brookefield Park in St. Paul. Funeral Services will be 10:30 A.M. Saturday, February 16, 2019 at Grace United Methodist Church in Boelus, NE. Interment will be in the Loup Fork Cemetery in Boelus. Reverend Cat Love will be officiating. Visitation will be from 4-6 P.M. Friday at Jacobsen-Greenway-Dietz Funeral Home in St. Paul. Memorials are suggested to Grace United Methodist Church in Boelus or the History Department at Centura Public School. Donna was born on May 2, 1932 in Boelus, Nebraska to Albert and Lillie (Bernhagen) Whitefoot. She graduated from Boelus High School in 1950 and earned a bachelor’s degree in teaching. Donna was united in marriage to Thomas “Riley” Eriksen on January 10, 1953 in Fort Belvoir, Virginia. After Riley received his discharge, the couple returned to Boelus where they employed by Kaiser Aluminum for two years. In 1957 they returned to the Boelus area where they farmed and ranched for the remainder of Riley’s life. Donna loved history and was a lifelong educator, teaching country school in Ashton, Boelus, and at Centura Nebraska Consolidated School. Family was a very important part of Donna’s life, and she enjoyed family picnics and attending her grandchildren’s activities. She was an avid gardener who loved canning, and when she wasn’t exercising her green thumb, she could be found doing needlepoint or embroidery. Donna never met a stranger,and she enjoyed socializing and visiting friends. She was a member of Grace United Methodist Church in Boelus, Nebraska. Those left to cherish her memory include her children, Tim (Pennie) Eriksen of Boelus, Nebraska; Deb (Bruce) Dabbert of Lincoln, Nebraska; Kath (Steve) Anderson of Grand Island, Nebraska; brother, Dale Whitefoot of Shelton, Nebraska; sisters-in-law, Nadine Franssen of Litchfield, Nebraska and Leona Eriksen of Morongo Valley, California; 9 grandchildren; and 19 great-grandchildren. 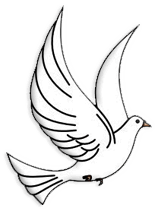 Donna was preceded in death by her parents; father-in-law and mother-in-law, Tom and Esther Eriksen; husband, Thomas “Riley” Eriksen; brother and sister-in-law, Delmar and Lois Whitefoot; sister-in-law, Jeanne Whitefoot; brother-in-law, Jack Eriksen; sister-in-law and brother-in-law, Jayne and Lyle Nelson.